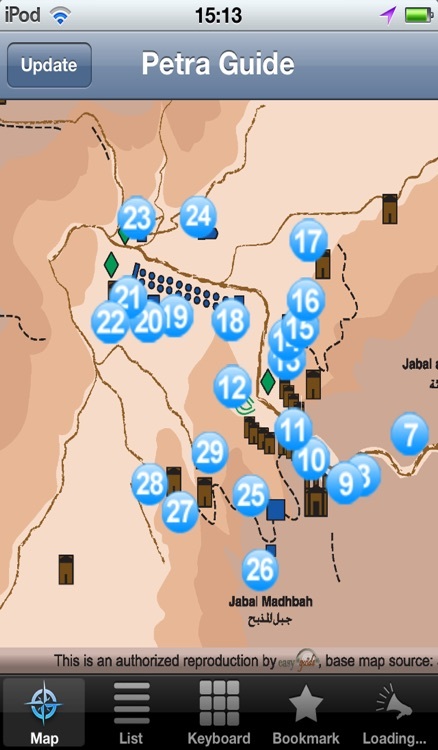 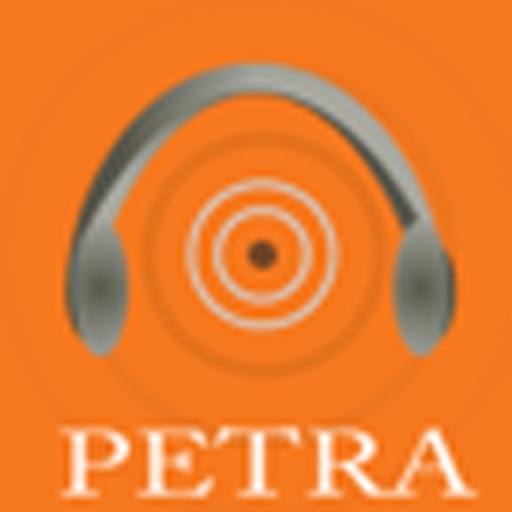 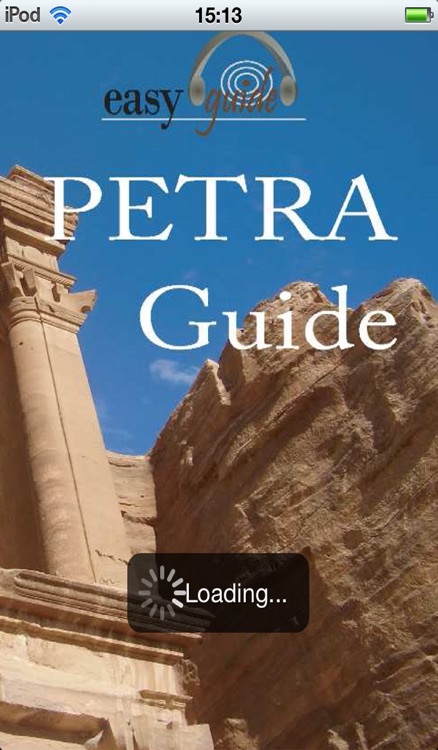 Petra Guide is an audio-visual guide to Petra - Jordan; a world wonder. 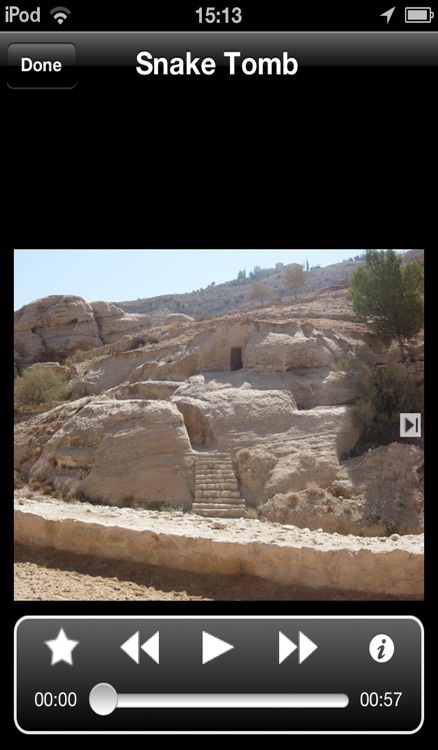 Narration accompanies pictures (over 160) of 32 monumental sites, bringing back to life the magnificent, ancient Nabataean city . 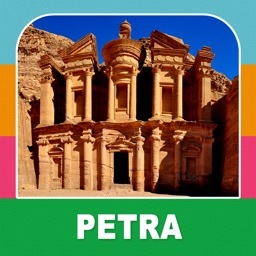 EasyGuide for Petra is offered in Arabic, English, French, Spanish and Chinese.